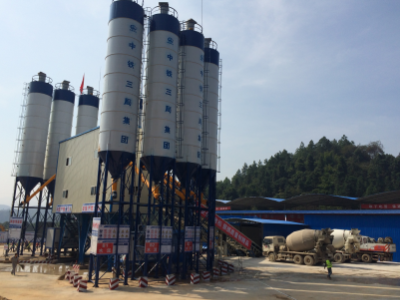 Ready mixed Concrete Batching Plants consists of 9 sections, aggregate weighing and conveying system, cement weighing system, water weighing system, additive weighing system, mixer system, dust removal system,pneumatic system, computer control system and cement silo. 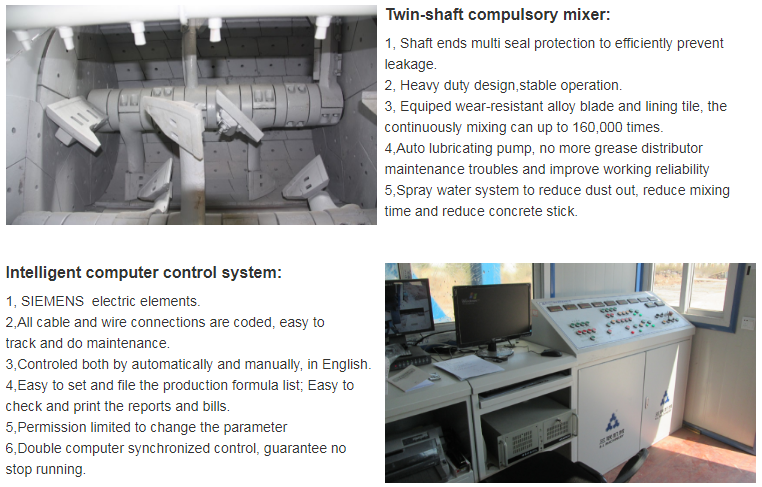 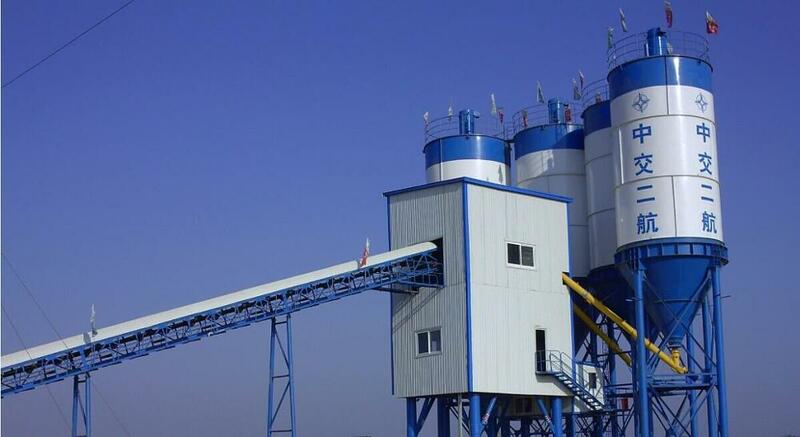 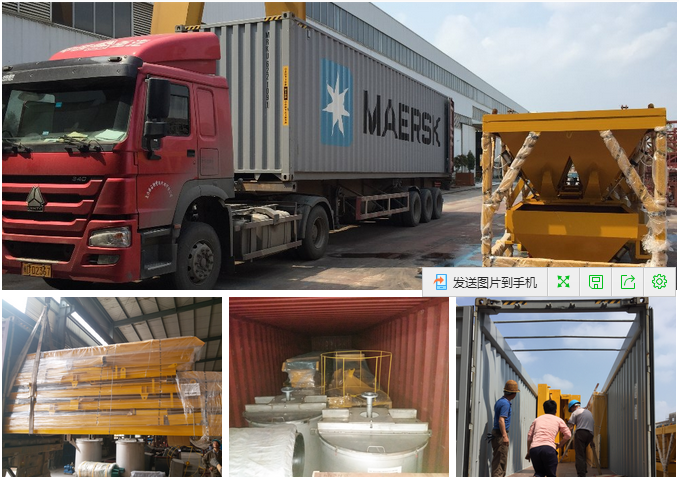 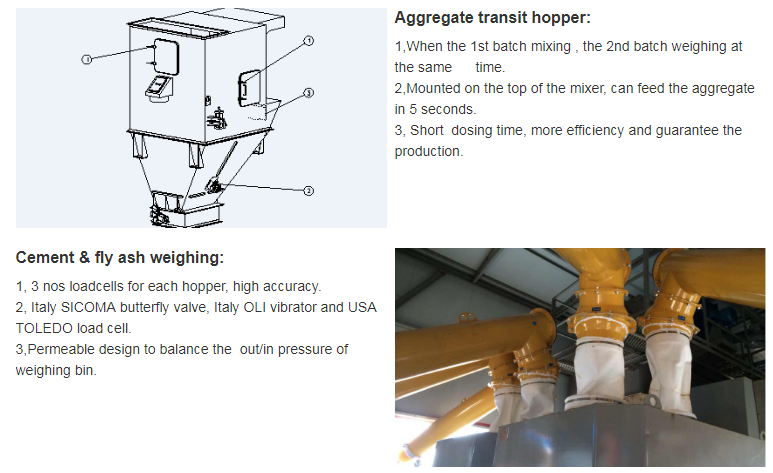 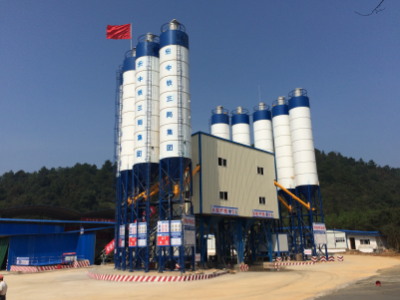 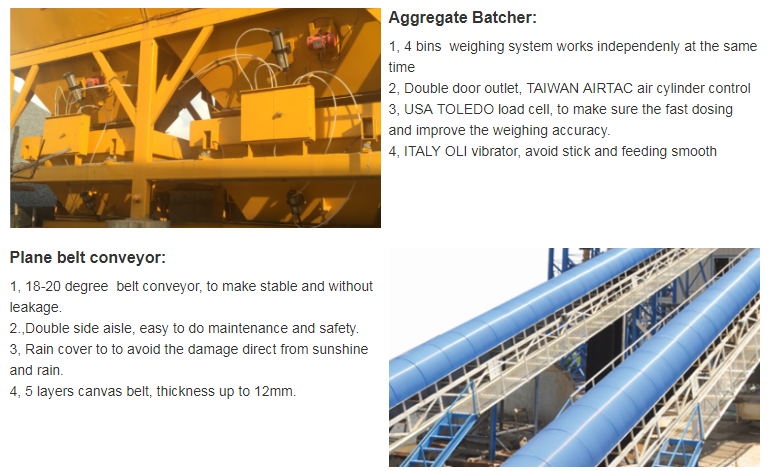 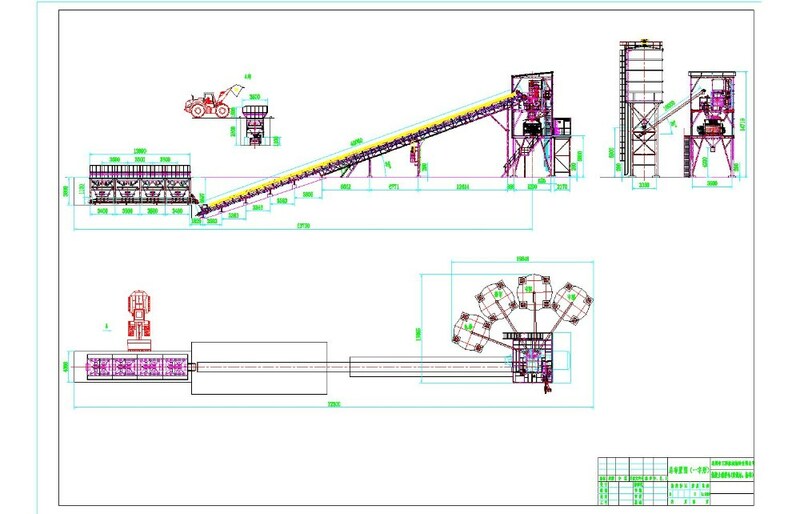 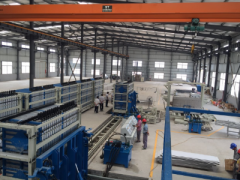 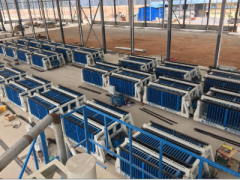 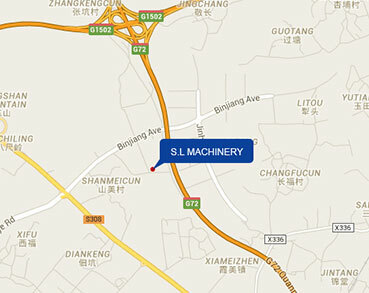 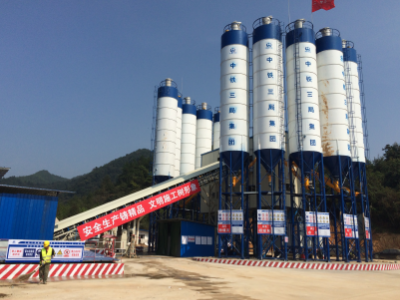 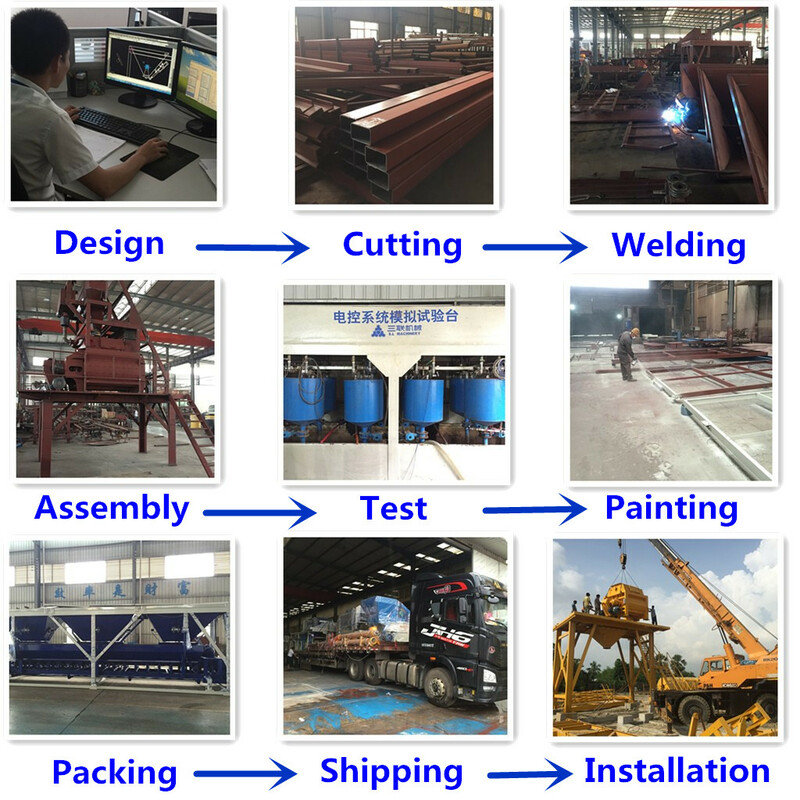 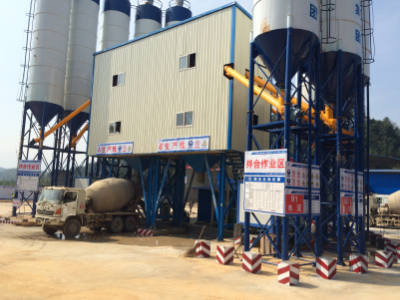 The modular design to make quickly installation and relocation; the fully automatic control system to make easily operation and reduce the civil workers; the external packing of the mixing tower and main conveyor to reduce the dust and noise emission and looks beautiful. 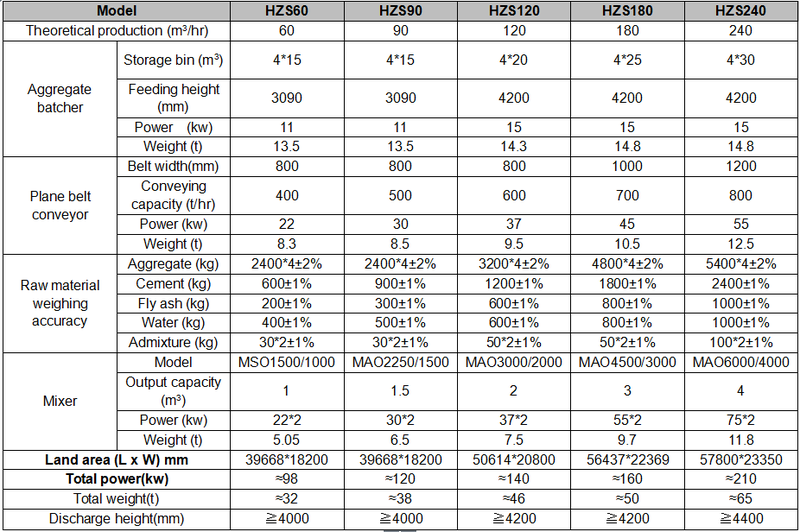 HZS series Ready mixed Concrete Batching Plants including the model of HZS60, HZS90, HZS120 and HZS180. 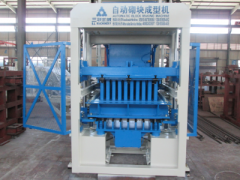 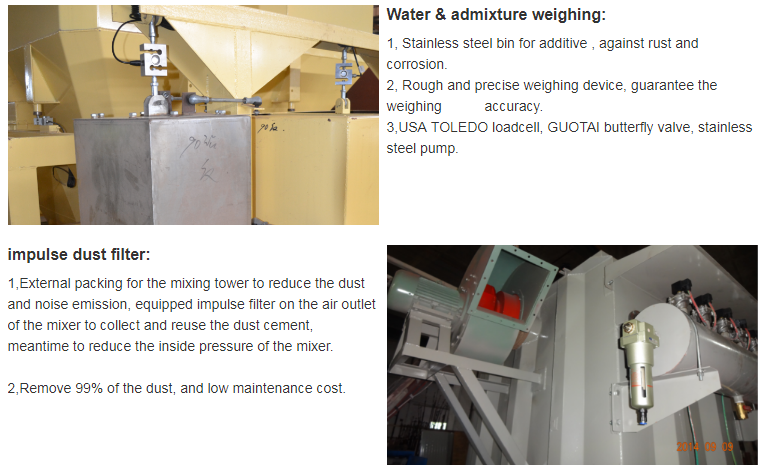 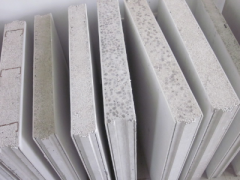 f. Impulse dust filter collect the dust and reuse it. 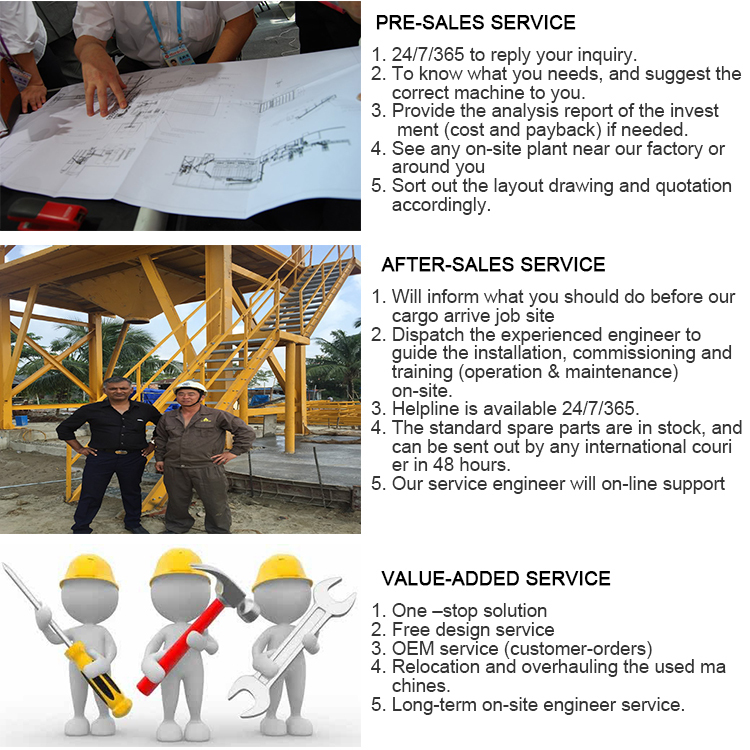 h. Easy to save and print the report for customer or financial analysis.